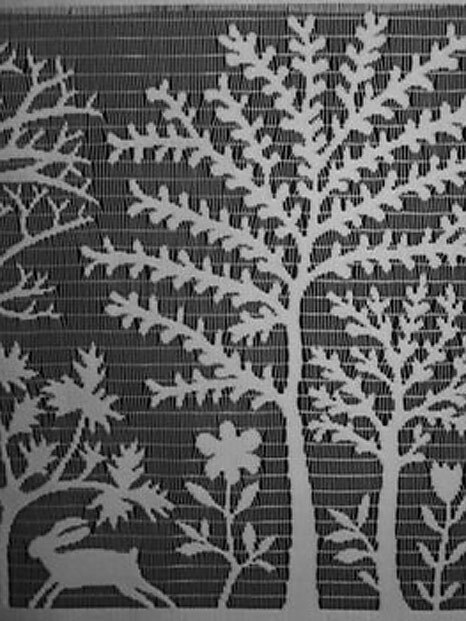 This is an enchanting pattern full of trees and birds. It works well in many environments. 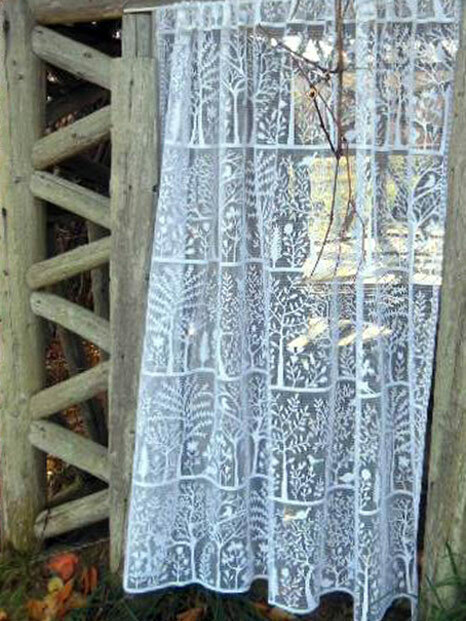 We have even used this curtain in white for baby nurseries!